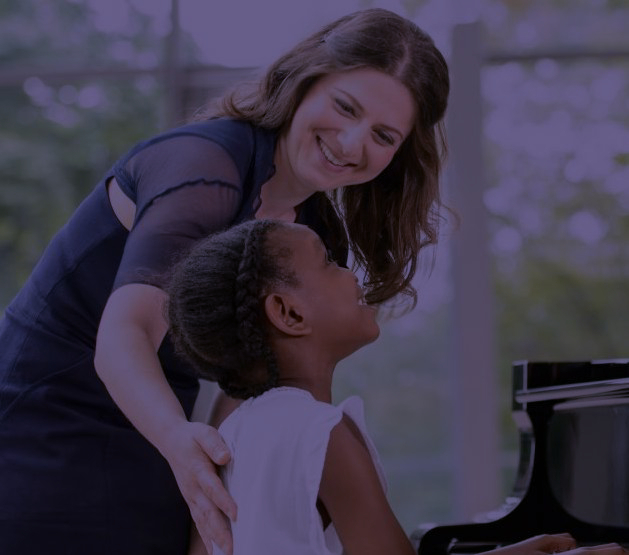 Whether you are looking for piano lessons for your child, voice lessons for your aunt, or music theory lessons for yourself, we are here to help you find the right teacher to guide your journey. In-person or digital? The choice is yours. 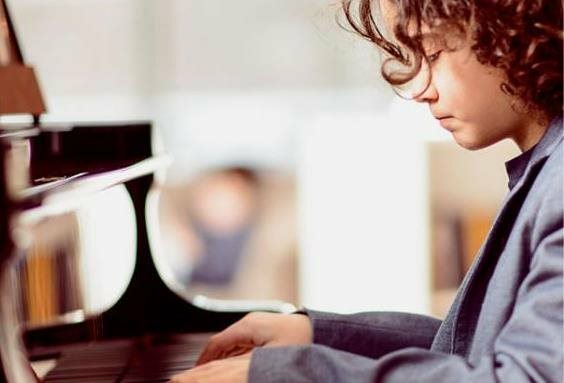 Every course with The Royal Conservatory is designed to develop your potential. Experience our uncompromising commitment to building the great minds of tomorrow. 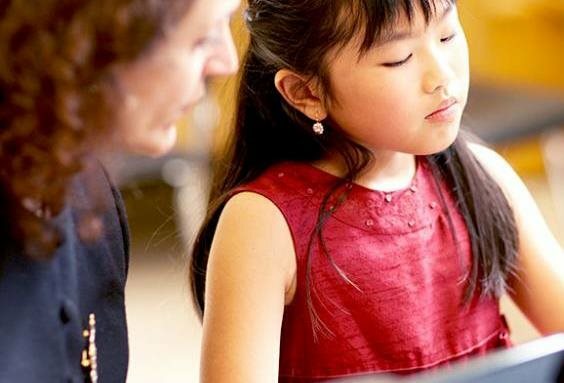 With hundreds of teaching materials developed by the RCM such as books and digital courses and apps, we provide both teachers and students with the highest-quality building blocks needed for success. Congratulations - you are ready for the next step in your journey and earn recognition for your achievements! 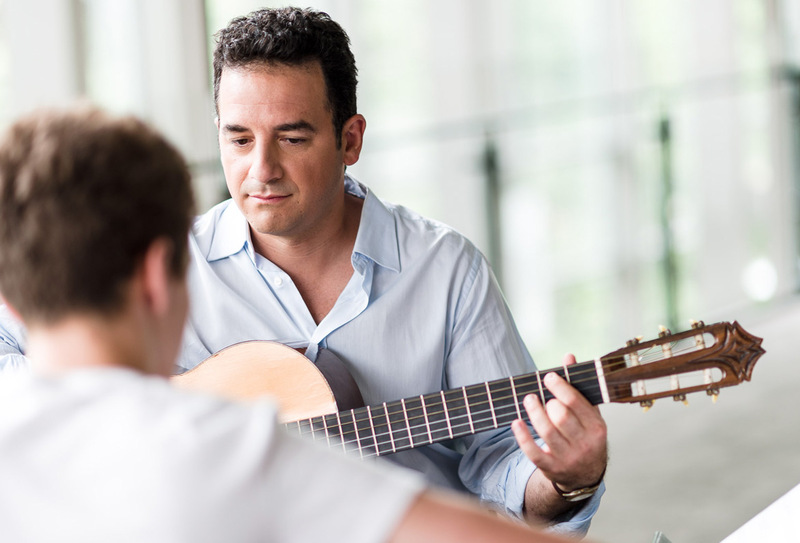 Our objective examinations encourage goal-setting and promote well-rounded musical training. The 2018-19 Rebanks Fellows are at once amazed and grateful for the Program’s flexibility, the huge range of performance opportunities, and the strong community of colleagues they’ve been able to build. Brayden Friesen, a trombone student of The Glenn Gould School, travelled to the ceremony celebrate his mother, Kim Hastings, who was named Canada’s top music teacher. Alumni and faculty of The Royal Conservatory of Music won 10 prizes at the 2019 Juno Awards. The prestigious prizes, the most high-profile awards in the Canadian music industry, were given out at ceremonies in London, Ontario on March 16, and 17, 2019. Alumnus Justin Stolz thrilled audiences on March 2, 2019, when he tackled three roles for Atlanta Opera’s production of Eugene Onegin. Most impressively, he stepped in to perform the lead role of Lensky on opening night—with barely three hours’ notice.